This book is a collection of twelve important but little-read orations of the fourth-century sophist Libanius, providing an English translation for each with a thorough introduction and copious notes. In spite of Libanius’ influence during his lifetime, he has until recently been neglected by scholars since his Greek is often intricate and difficult to approach. Libanius lived in Antioch (Syria) where he was a teacher of rhetoric: His school was the most important in the East and students flocked there from many countries. Some of the orations in this collection, like his correspondence, illuminate his relations with his students as well as his methods of teaching rhetoric, a discipline for which he had the highest regard. These orations also show that Libanius was a major figure in his city, in frequent contact with influential officials and governors, and that he even had a close relationship with the Emperor Julian. Oration 37 reveals that there were rumours that Julian had contributed to the death of his wife by asking a court doctor to poison her, while Oration 63 indicates that Libanius, usually considered to be a thorough-going pagan, was bequeathed the patrimony of a Christian friend, even though the latter's brother was bishop of Antioch. Fascinating and thought-provoking, this essential collection of translations of Libanius’ orations will be invaluable to scholars of the fourth century. 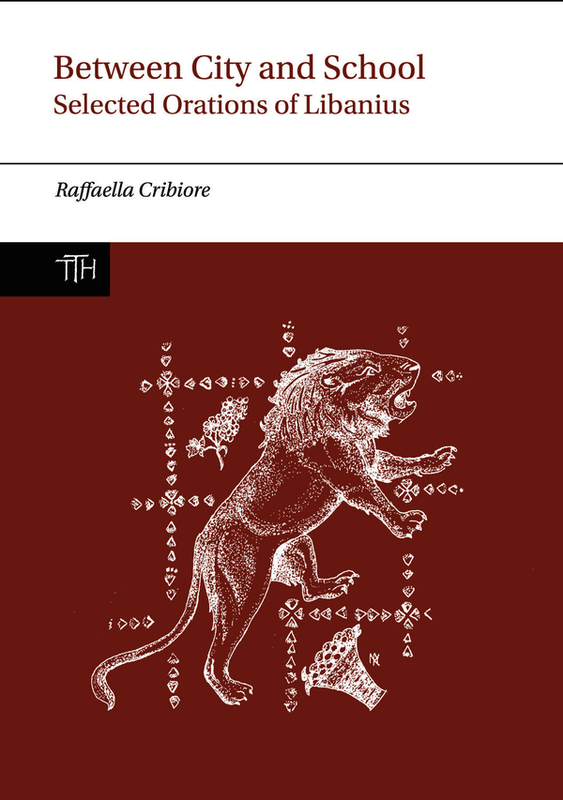 Raffaella Cribiore is Professor of Classics at New York University.